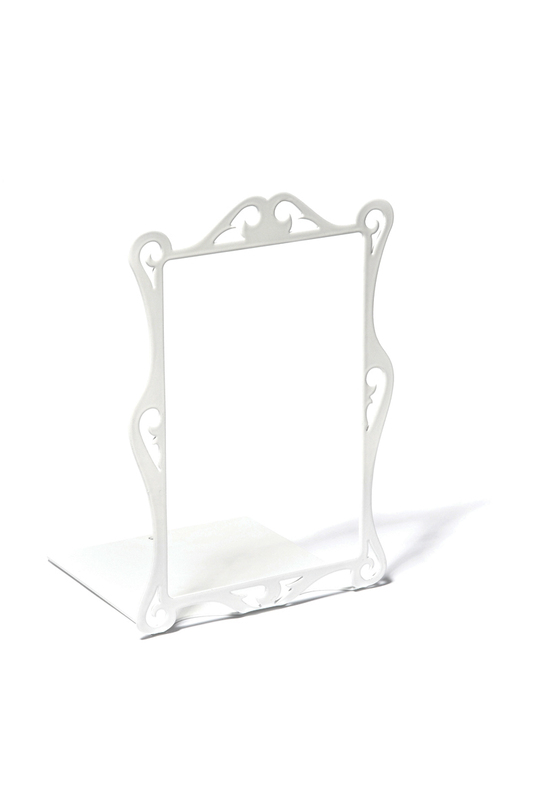 Feature your favourite read – or perhaps your flavour of the month – with this functional and distinctive bookend. 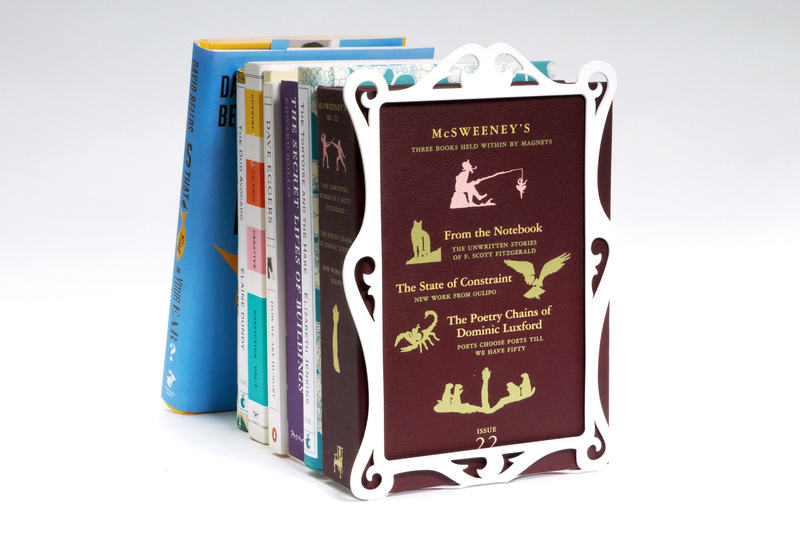 Reframe celebrates any book by outlining its cover in a contemporary decorative style whilst maintaining order on your shelf. The Reframe bookend is made from laser cut, powder coated steel.